Hotel Peace Plaza is well known for its excellent services, frindlly staff, wounderful lake and mountain view. In an idyllic location right beside the Lake Phewa, surrounded by Himalayan peaks of the Annapurna range & Mt. 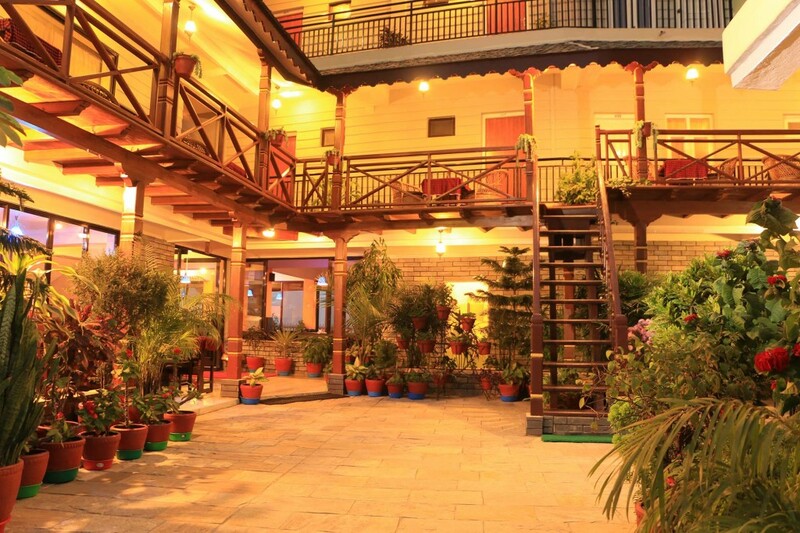 Fishtail, you will find one of the Pokhara’s finest hotel. 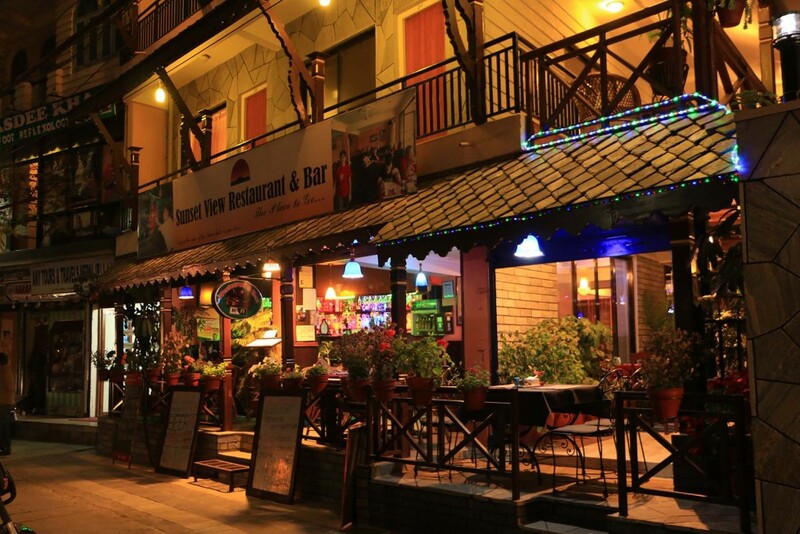 Hotel has 35 variety of rooms for different prices, a restaurant, a cafe & bar, free Wifi, Internet Cafe. Situated on the shores of Fewa Lake, Hotel Peace Plaza has become renowned for its untouched splendid views over Pokharas iconic lake. A sanctuary for travelers with its peaceful atmosphere, friendly staff, wonderful accommodation, convenient location and excellent facilities. 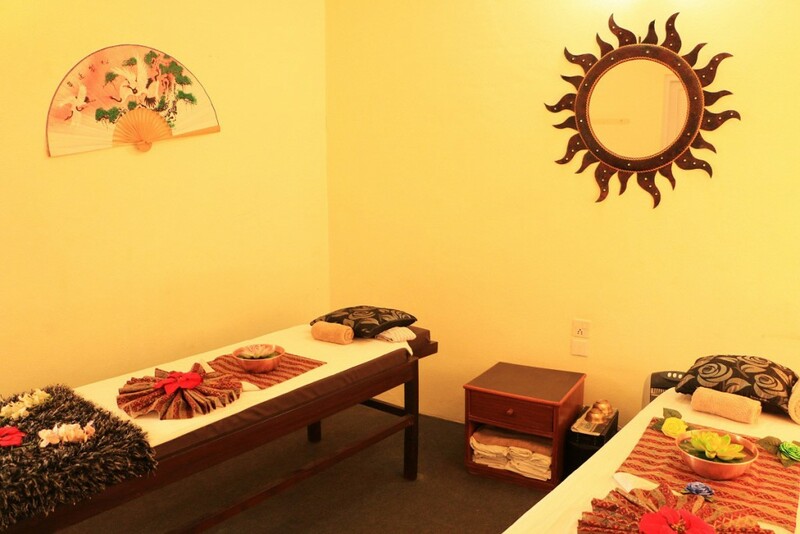 Hotel Peace Plaza’s rooms are available in both standard and deluxe. All rooms come with free Wifi, television & en suite bathroom. 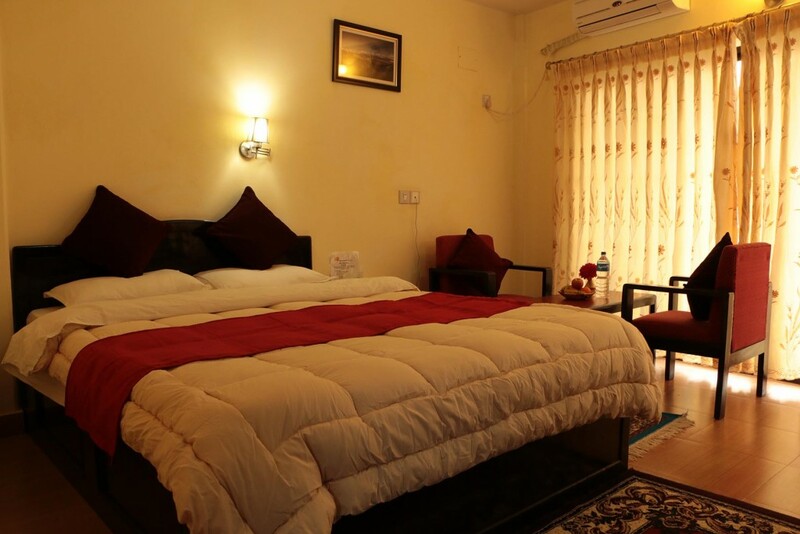 Deluxe rooms have the additional facilities of air conditioning, balcony overlooking the lake and in room tea and coffee amenities. Room service and Laundry service and Laundry services are provided to all guests and rooms are cleaned regularly. Plaza Money changer provides money exchange service for all visitors.